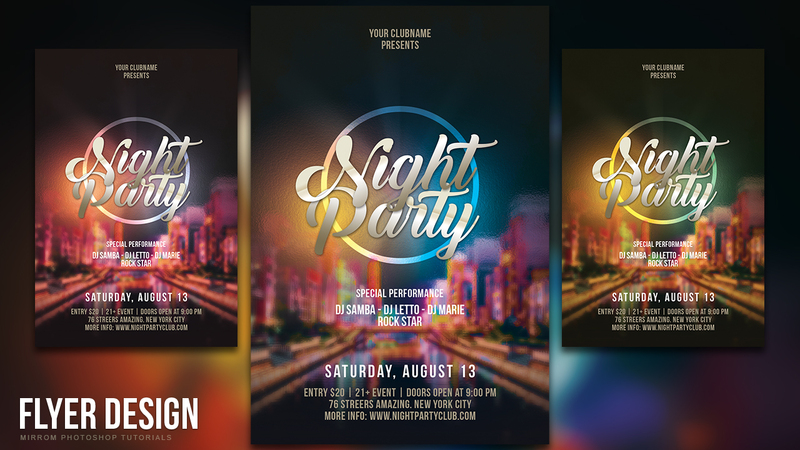 This tutorial will help you to design a night party flyers using Photoshop CC. We will learn how to create guides, using stock images, light effects, shapes, filters and typography. Through this tutorial I hope you can find a great idea to design more cool flyers. Have fun! We hung out at this place in evening last week before heading out to our next destination. While we were at LA venues we found the service to be quick and attentive. Probably because it was early on a Friday and it was still kind of empty.